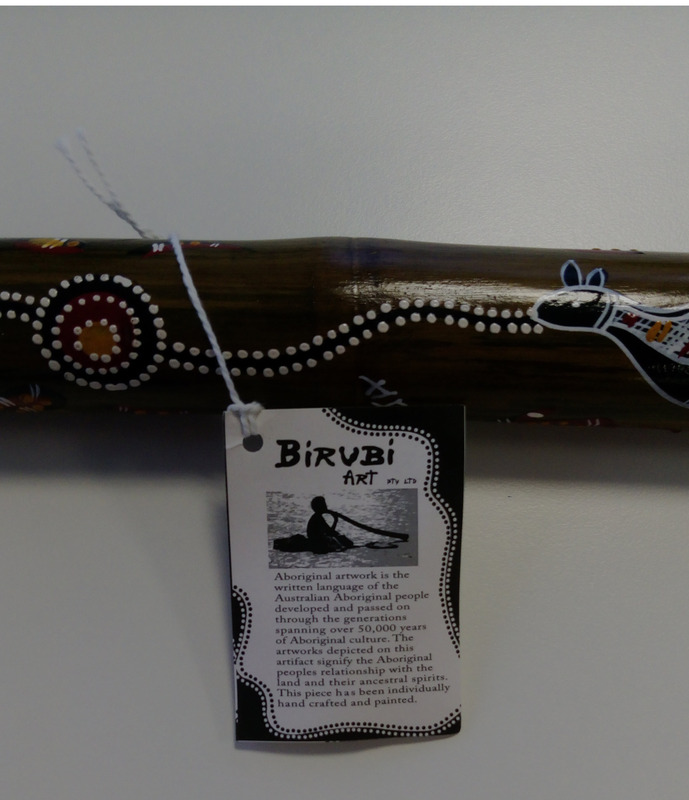 The ACCC has taken Federal Court action against Aboriginal art products and Australiana souvenirs wholesaler Birubi Art Pty Ltd (Birubi), alleging it made misleading Indigenous art claims. The ACCC alleges that between July 2014 and November 2017, Birubi contravened the Australian Consumer Law by making false or misleading representations that some of its products were made in Australia and/or that Aboriginal people had made or hand painted them, when in fact they were made in Indonesia. 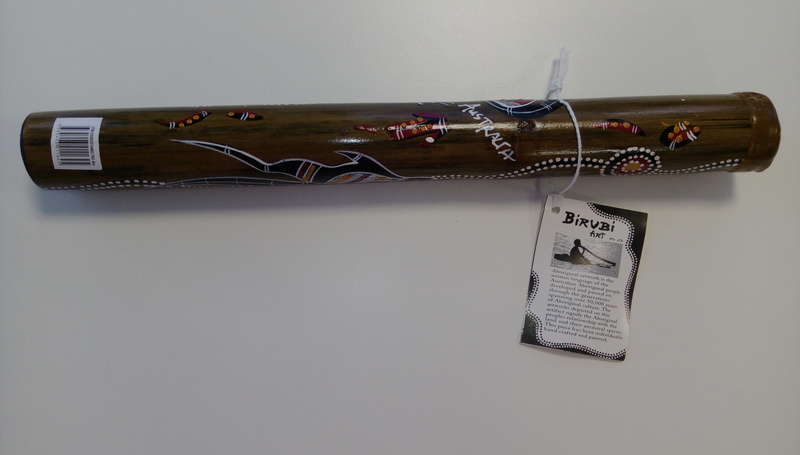 The products include Aboriginal cultural objects such as boomerangs, bullroarers, and didgeridoos. The products displayed a combination of words and artwork including ‘hand painted’, ‘handcrafted’, ‘Aboriginal Art’, and ‘Australia’. “We allege that Birubi’s conduct is damaging as it is likely to mislead consumers into thinking they are buying genuine handmade Aboriginal art when they are not. This has the potential to undermine the integrity of Aboriginal art and negatively impact Indigenous artists, including by undervaluing their authentic works,” ACCC Commissioner Sarah Court said. These proceedings form part of the ACCC’s work addressing conduct impacting Indigenous Australians, which is an enduring priority for the ACCC.